8 Insider Secrets Every Homeowner Must Know Before Ordering Window Coverings! Quality – order samples from retailers to compare material quality and color of the products you are considering. Blinds Chalet’s products have been tried and tested. 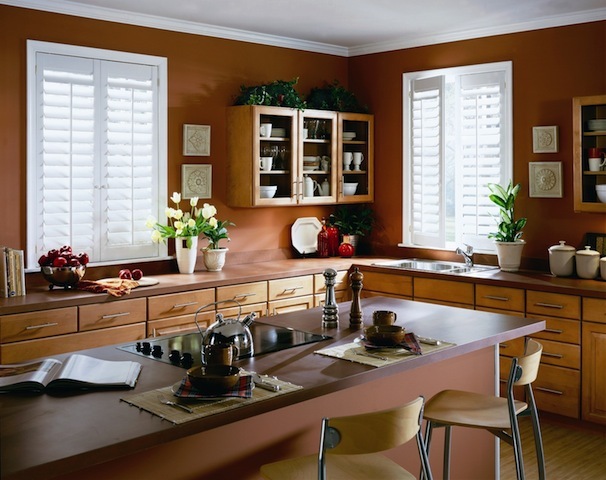 Our faux wood blinds are tested with a 500-hour UV rating which is the highest number of hours in the industry. Your blinds will not fade or warp.